Uncrabby Cabby's Schaumburg Limo at Your Service! Looking for a classy ride around Schaumburg? 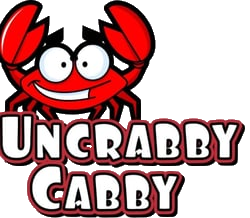 Try one of the Uncrabby Cabby Schaumburg Limo reservations for yourself and you won’t regret it. 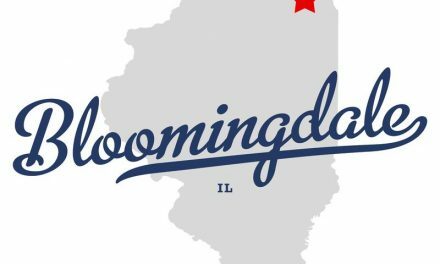 Enjoy a CDL licensed driver and a comfortable, cool ride. Book your reservation using the form below!